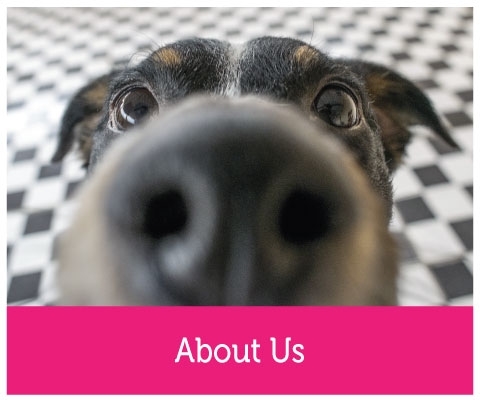 At My-Pet we’re passionate about the wellbeing of your pets. 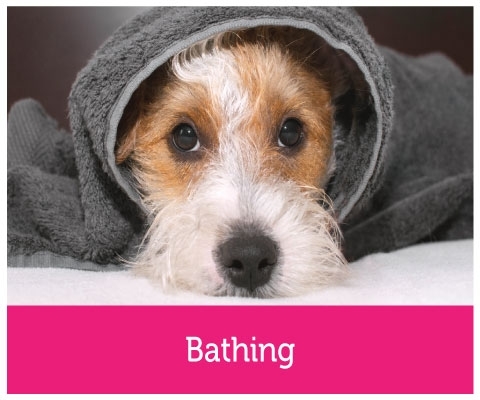 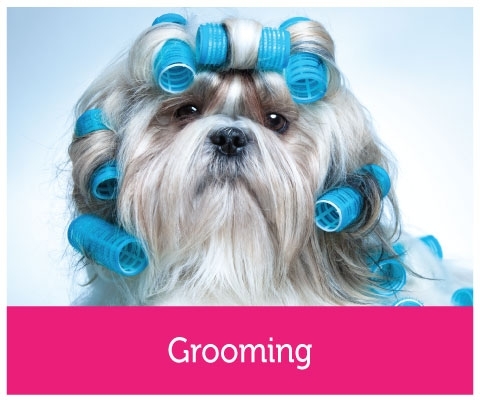 We stock a large selection of specialised grooming products designed to keep your pet happy, healthy and looking good! 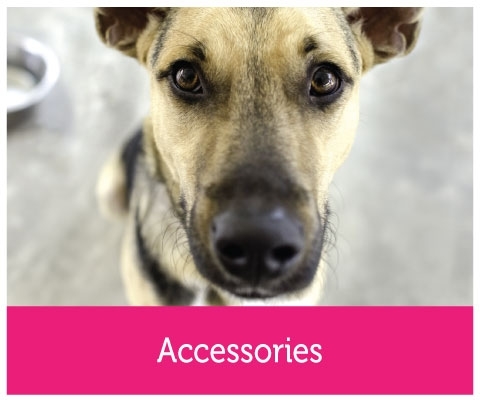 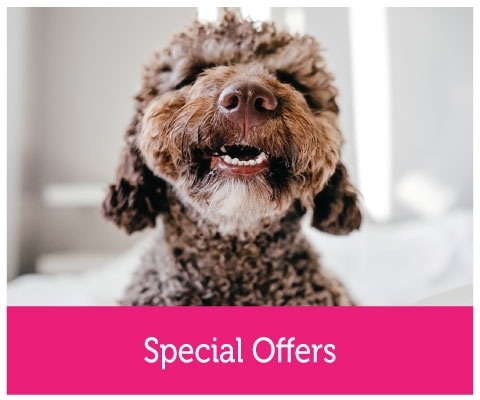 As pet owners ourselves we expect the very best for our furry friends, and that’s why our dedicated team ensure that everything we sell is of the highest quality at competitive prices. 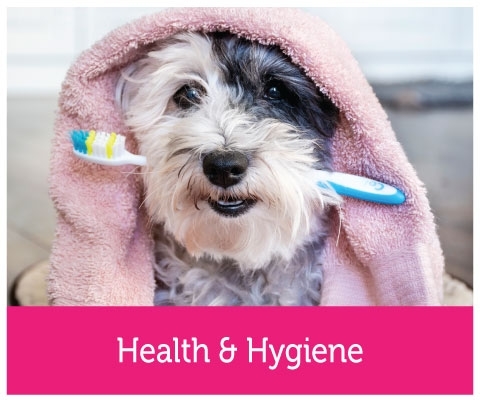 Whether you need brushes, clippers or health care products, our fully trained customer service team are on hand to provide expert advice to help you get the most from our products.